VA Beach Paving Pros has provided quality asphalt paving services throughout VA Beach, VA for years. Our experience is second only to the care we approach our tasks. We keep a fleet of modern asphalt paving trucks and practice routine maintenance on all our equipment. We use the highest quality asphalt mixes and premium gravel materials for strong subbases. While plenty of asphalt companies claim to be the best at what they do, we take the precautions to live up to our reputation. Our services are focused on both commercial and residential asphalt paving needs. 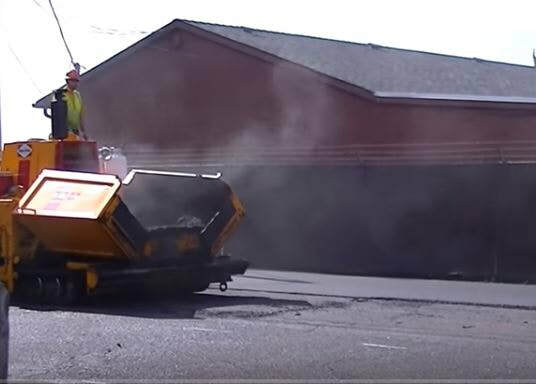 Whether you have a municipal business, a commercial business, industrial parking lot, or a residential home that needs asphalt paving services, we are happy to help. We are proud to provide everything from repairs, sealcoating, crack sealing, striping, and countless other services. No matter what asphalt paving service you need assistance with you can turn to us for premium quality results. Simply contact VA Beach Paving Pros for a free paving estimate. How much does it cost to replace a driveway? A home's driveway is a substantial part of the home's curb appeal. A crumbling, weed infested asphalt driveway is an example of poor maintenance- definitely worrisome to home buyers. When you or visitors do not have a dry, smooth place to park, cost may arise because of flat tires, cars out of alignment and worse of all an elderly visitor may take a tumble. As soon as your driveway is showing cracks or potholes, contact a professional asphalt contractor for repairs because it will only continue to deteriorate at perhaps a faster rate than before. Repair might be more affordable then you think especially at the start of asphalt decay. Its highly possible just minor repairs will be sufficient to return the driveway to a serviceability that will last many years. How to determine the total costs of repair or replacement? First, we’ll address the absolutes (problems that need fixing). Next your plans and government regulations will factor in. The result is unique for every client. We will provide you with estimates for the bare bones repair as well as upgraded plans. Many commercial clients and homeowners are worried about the costs to fix, resurface or replace a failing parking lot or driveway. It's sometimes difficult to get an estimate of driveway repairs without a business commitment. It won't cost one penny to ask VA Beach Paving Pros to inspect your paving project or driveway and extend an affordable written repair estimate. How much does it cost to build a parking Lot? The parking lot is the gateway commuters face before entering a commercial business or service provider and it should be quickly and safely navigated. When a parking lot is viewed as a pain to park in, customers or clients will move onto the next available competitor that has fast easy parking. Women with small children, women in high heels and seniors don’t want to risk a personal injury by falling in a derelict lot no matter how great the business or service that awaits beyond. Businesses should be aware of the many possible personal injury lawsuits that a badly maintained parking lot will generate and they also seem to inspire public dumping. Costs of building a new parking lot depend on size of lot, how much tree clearing the parking lot plot needs, design elements for decorative islands of plantings and others needed services. No matter what stage your Paving project is in we gladly offer free project consultation followed up with a written Estimate for all services needed or desired. 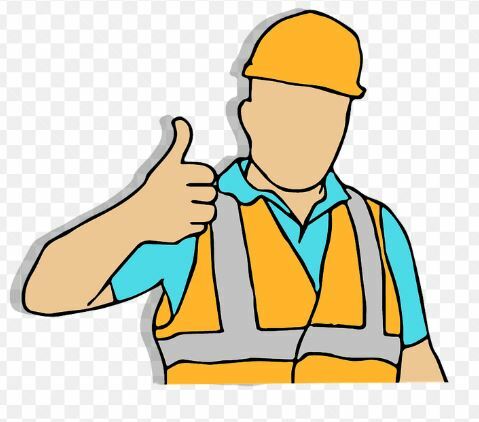 When you call us for a complementary on-site estimate, we will quickly respond and schedule at your convenience a time to look at the property. Once there we will listen to your needs and discuss the ramifications of the lot. After evaluating all information gathered, we will quickly draw up a written proposal, and at your preference mail it or deliver it in person. Most importantly, the few times a problem arises with our paving jobs we returned and fixed it: no worries over our commitment.